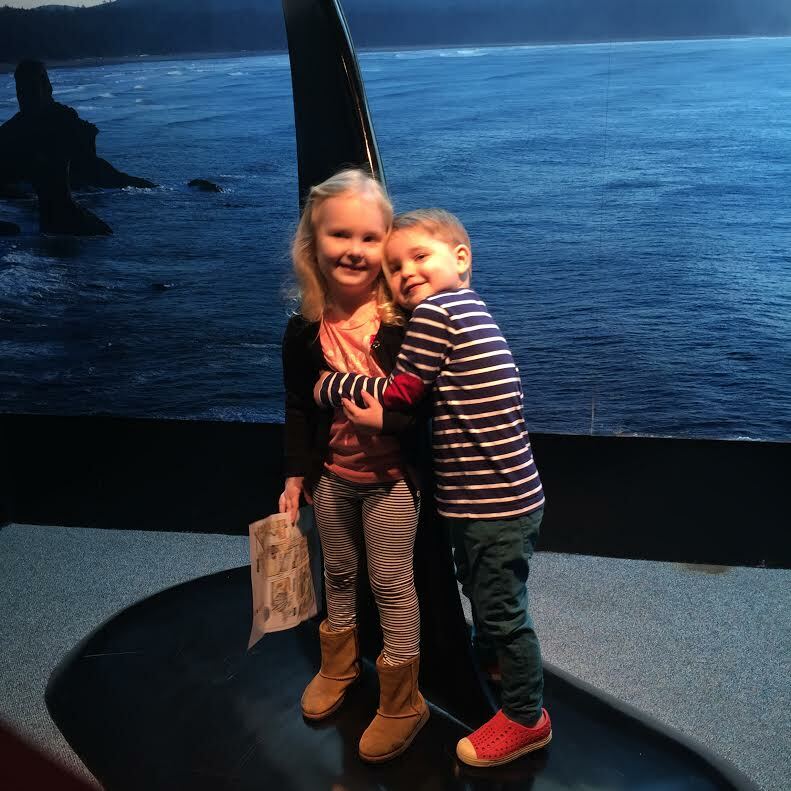 It was spring break last week for cousins, Beck and Margot, so we spent a couple of days doing fun activities with them! 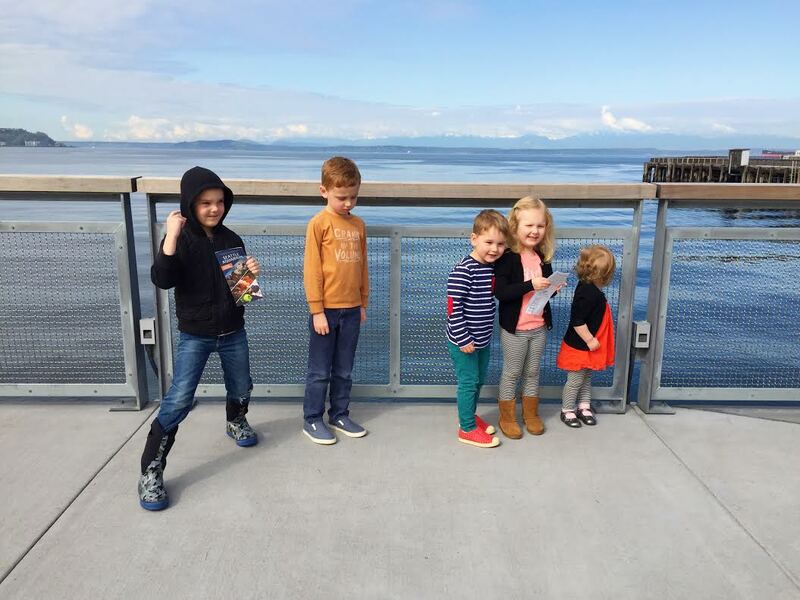 The kids were so happy to not be cooped up in the house and to spend time with their favorite cousin-friends. First, we finally made good use of the Seattle aquarium passes that my in-laws got for us. It was so cute because Fritz and Margot held hands almost the entire time as we walked from room to room. They love each other! William also had a great time, even though he looks really sad in this picture. He said the light was hurting his eyes so he couldn't look at me for the picture. I promise he was happy though! Then we went to the Reptile Zoo in Monroe a couple of days later with my sister-in-law and her sister, Caitlin. Our boys love her son, Jude, and they will grow up thinking he's just another cousin. :) The Reptile Zoo was a huge surprise. It was kind of a trek to get there and as we drove up, I was like, "What IS this place?" but Leone assured me that several people had recommended it. Well, it was really cool! I definitely would go back there. It was creepy and made me totally nervous but it was also really interesting and cool to be so up close. 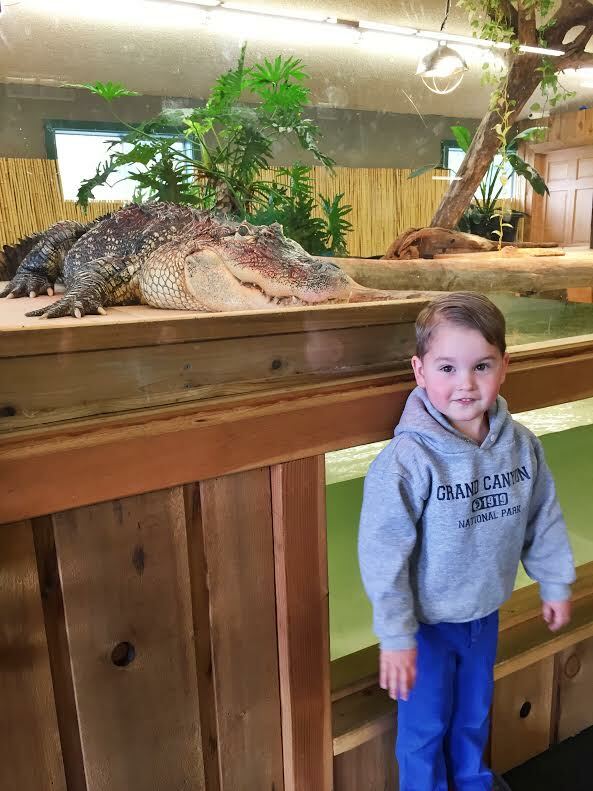 William was really scared of the huge anaconda but he ended up enjoying himself later on. They also had a "hold a snake" activity and the worker brought out a huge snake. 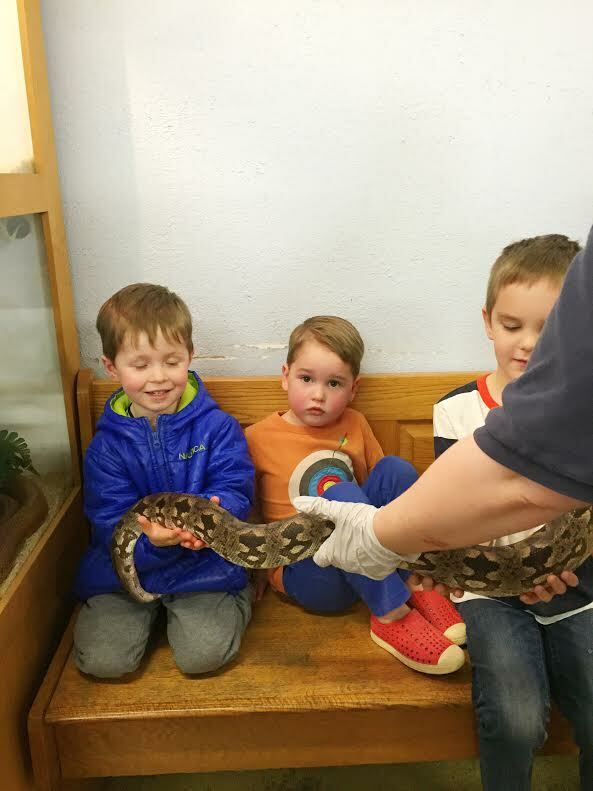 William was adamantly not going to hold the snake, which didn't surprise me, but Fritz was pretty excited. He sat next to Jude and Beck and seemed pretty cool with it, until the moment came for him to touch it and then this happened. He totally froze. Once I rescued him from the "snake trap", he seemed to feel more at ease and ended up petting it for a few seconds. On Saturday, I got to meet up with my friend, Ashley, who was in town from San Diego, for breakfast at Lola. It was so fun to see her and chat. 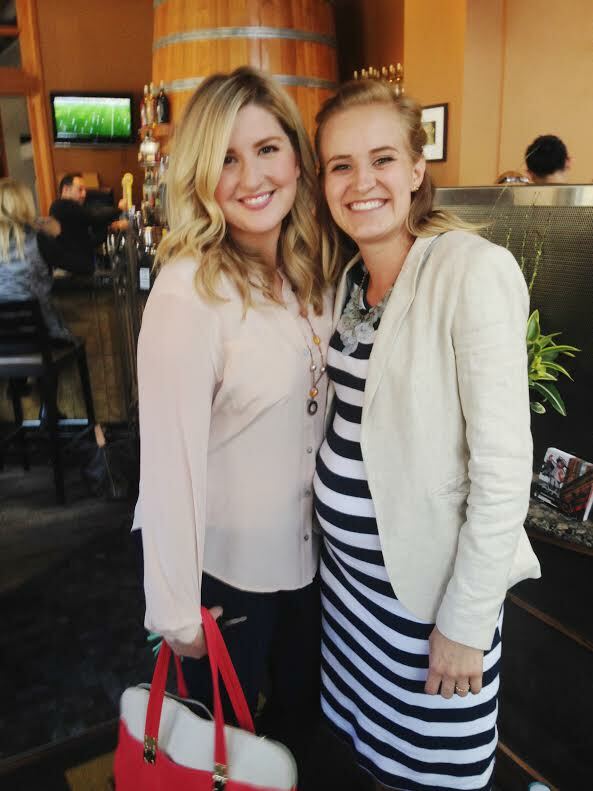 She's pregnant with her fifth baby and looks amazing, per usual. She's one of those women who I aspire to be like. She's a fantastic wife and mother and is just good at everything. And then there's this girl... she is my sunshine! 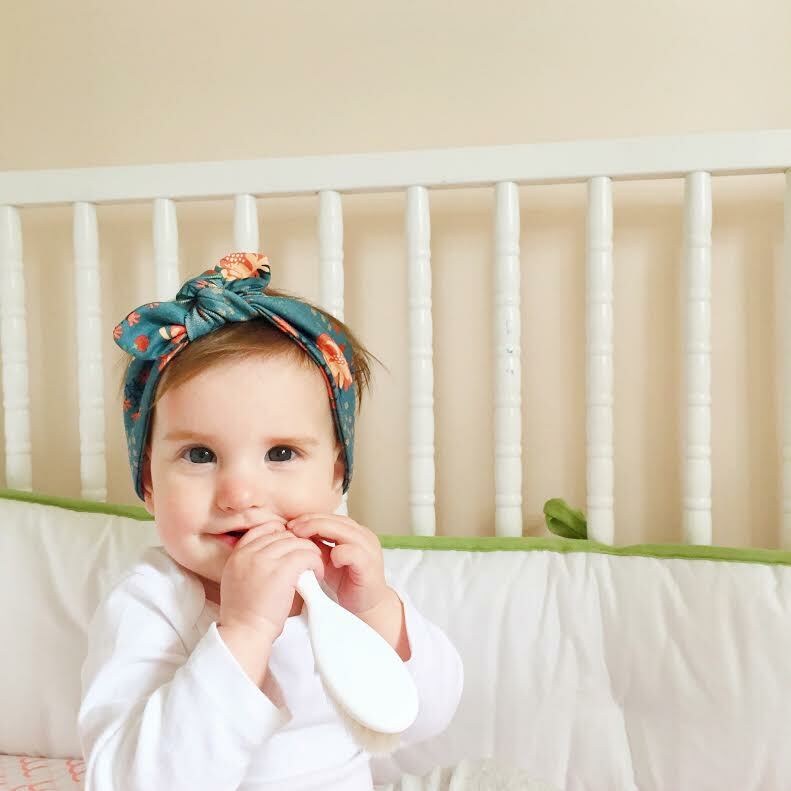 Her headband is too cute! Your family is absolutely adorable. Looks like you all had such a great time! William looks so much like Nathaniel did at that age! It's crazy!